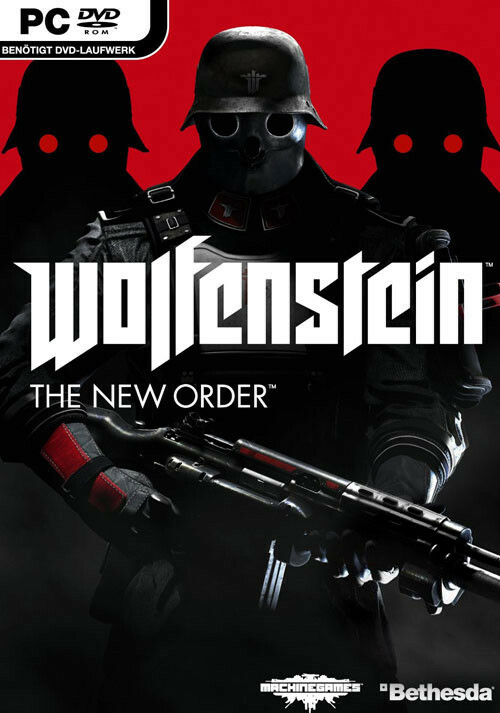 Buy Wolfenstein: The New Order as a Steam Key. 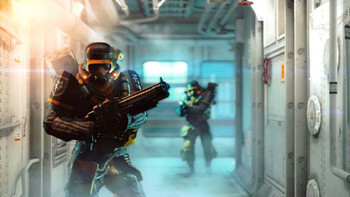 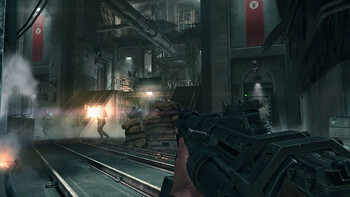 Wolfenstein®: The New Order reignites the series that created the first-person shooter genre (Wolfenstein 3D). 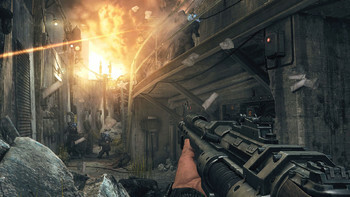 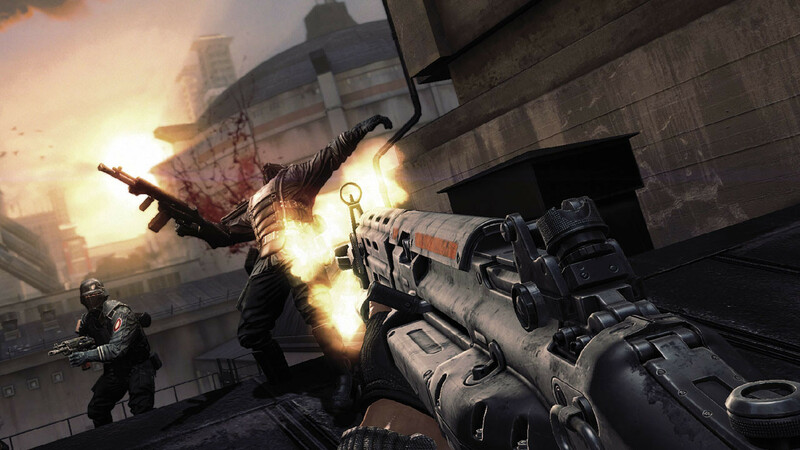 Under development at Machine Games, a studio comprised of a seasoned group of developers recognized for their work creating story-driven games, Wolfenstein offers a deep game narrative packed with action, adventure, first-person combat, and Wolfenstein nostalgia. 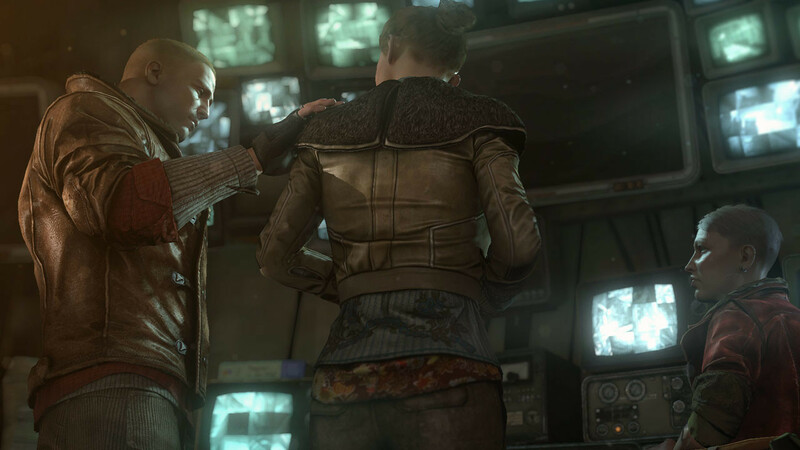 The History and Setting: Set against a backdrop of an alternate 1960s, discover an unfamiliar world ruled by a familiar enemy,one that has changed and twisted history as you know it. 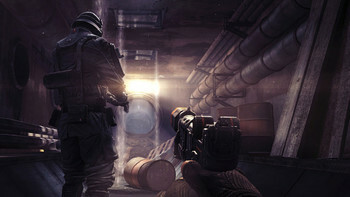 The Arsenal and Assault: Break into secret research facilities and heavily guarded weapon stashes to upgrade your tools of destruction. 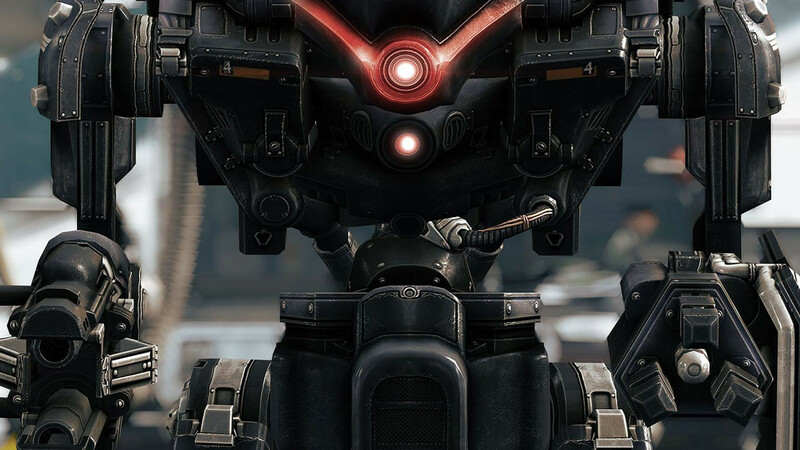 Experience intense first-person combat as you go up against oversized Nazi robots, hulking Super Soldiers, robotic dogs, and elite shock troops. 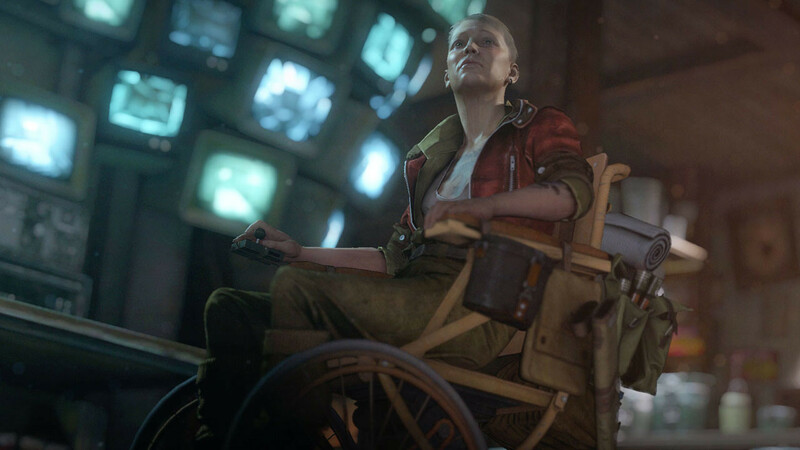 "A fantastic yet violent romp through an alternate history as narrated by BJ Blazkowicz. It shows us what a linear FPS can be like if made properly. It still amazes and wows with it's..."
"The best Wolfenstein game ever made and one of the best single-player shooters for years, with a brave attempt to tackle serious issues and still have fun at the same time." 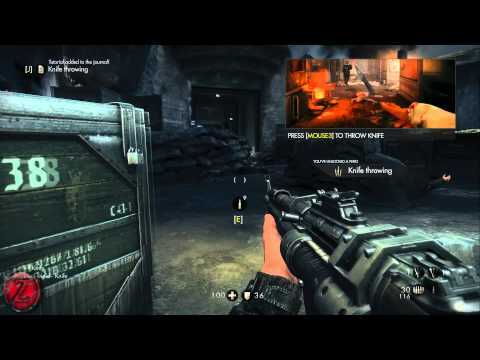 "I'm surprised at just how much MachineGames has done to bring the Wolfenstein franchise into a new generation. Balanced gameplay, a memorable story, characters with depth, and more..."
Can I activate it in ARGENTINA? We have no promotion planned for this game on the weekend. 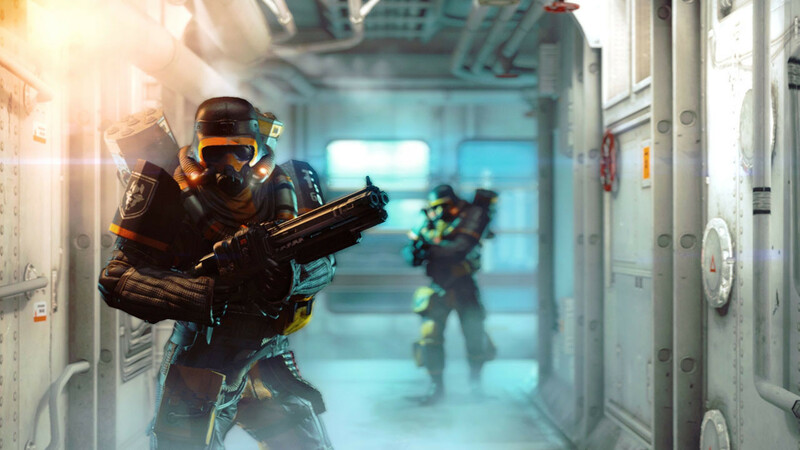 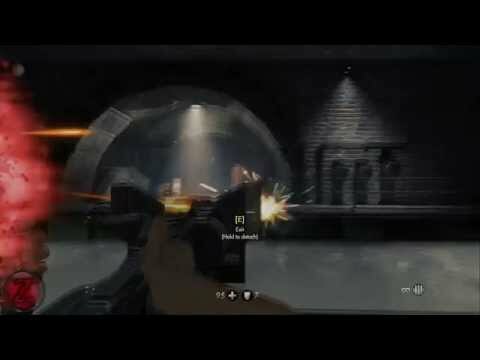 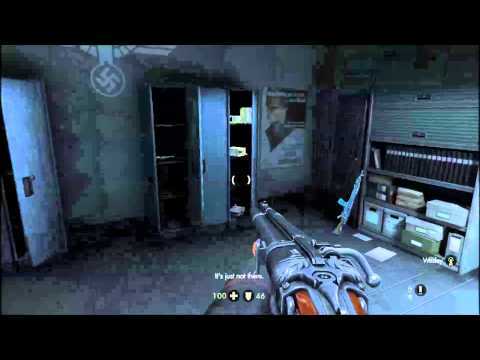 Problems with Wolfenstein: The New Order?